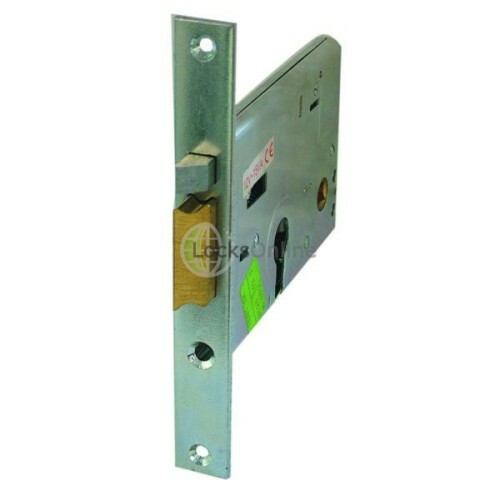 Cisa 10417 Series Electric Lock For Timber Doors. Lock case only. Accepts euro profile cylinder - sold separately. Remote operating of latch. Strike plate sold separately. 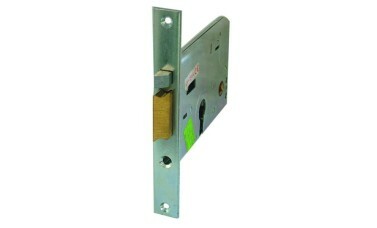 Accepts lever furniture with 8mm spindle. 60mm backset.